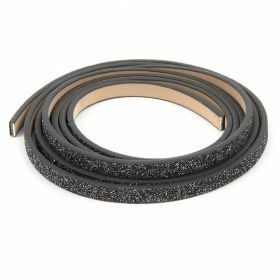 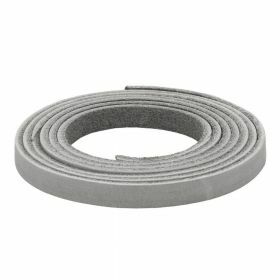 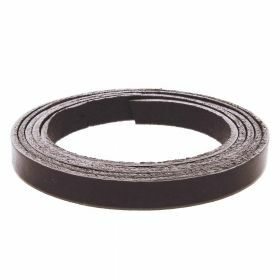 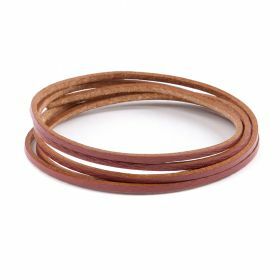 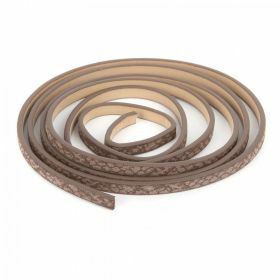 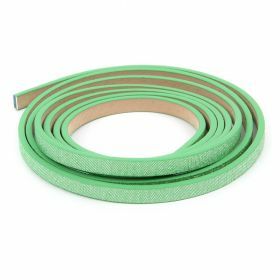 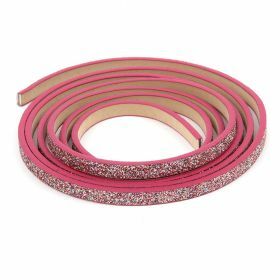 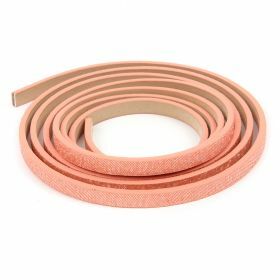 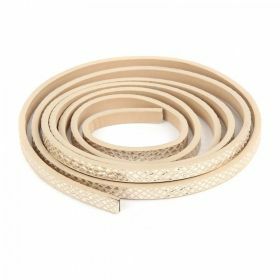 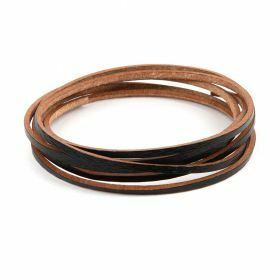 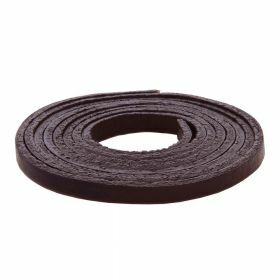 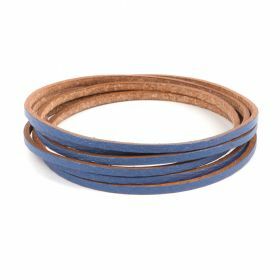 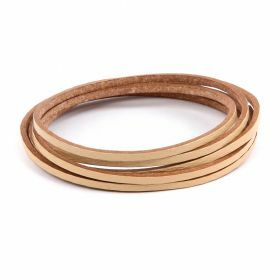 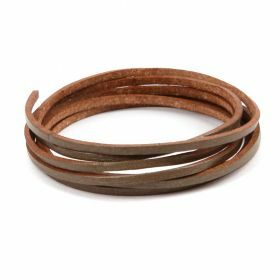 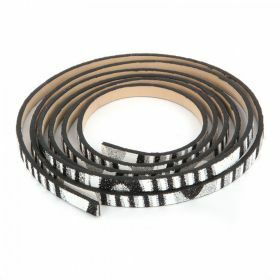 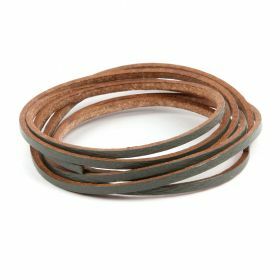 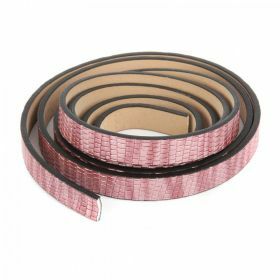 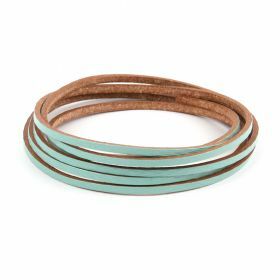 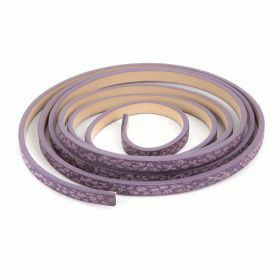 Get creative with this flat Leather Cord! 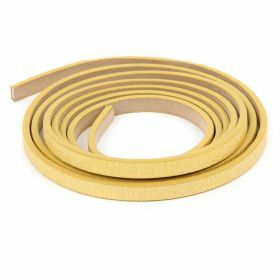 This cord is great for some really creative jewellery and accessories! 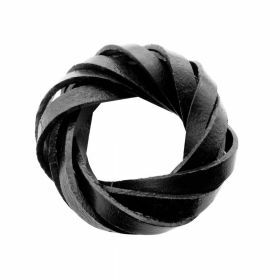 You could use the cord on its own to create a multi row bracelet, or try adding a pendant. 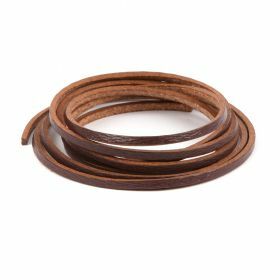 The leather is excellent quality and great to work with.